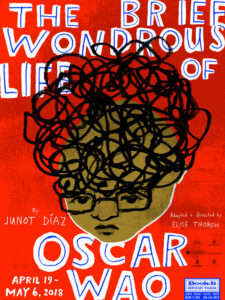 Book-It presents a Literature to Life/Young Audiences New York adaptation of the Pulitzer Prize-winning novel that chronicles the life of Oscar de León, an overweight Dominican boy growing up in Paterson, New Jersey. Oscar is obsessed with science fiction and fantasy novels, falling in love, and the curse that has plagued his family for generations. Performed by artist Elvis Nolasco (“American Crime”, “She’s Gotta Have It”), this production shows the importance of facing fear with love. The show runs 90 minutes with no intermission. In collaboration with Literature to Life, each performance will feature a short post-performance discussion. The show contains mature content including strong language, slurs, and references to suicide. 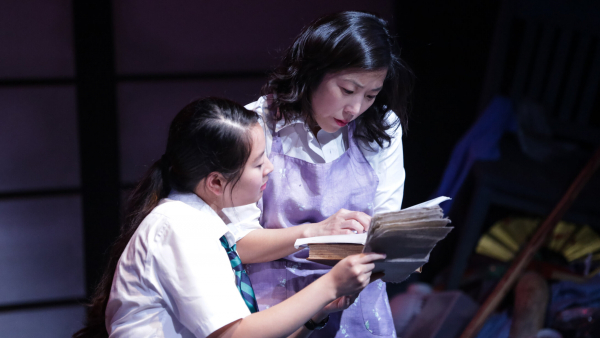 Conversations that both illuminate Book-It’s production of The Brief Wondrous Life of Oscar Wao and act as catalysts for deeper exploration of the book’s themes.